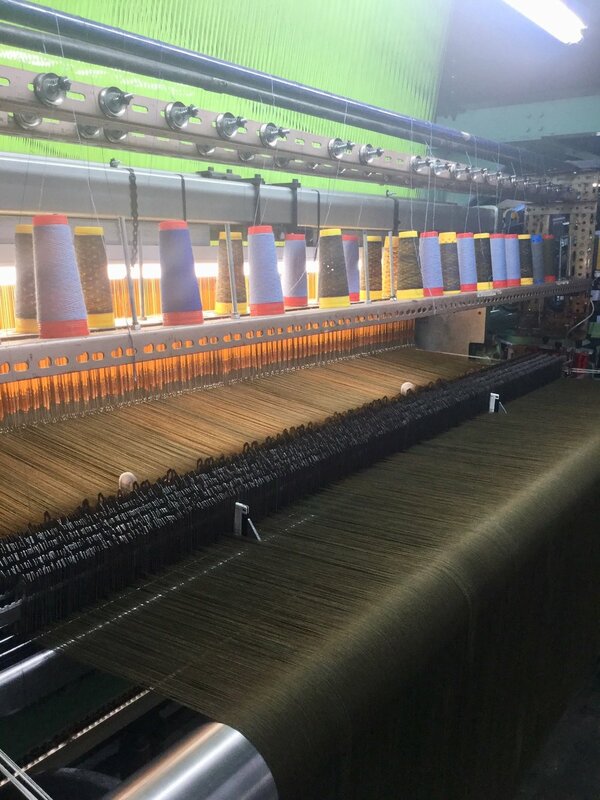 The mill has two different kinds of weaving loom, for warping and weaving texture into the designs, the Dobby looms and Jacquard looms. The Dobby looms are responsible for the creation of Johnstons' signature styles of squares, checks and stripes whereas the Jacquard looms weave intricate and delicate patterns. After we saw the looms at work, we headed to the clock tower and wool store. The Elgin mill uses only the finest fibres to make Johnstons of Elgin products. Cashmere is one of the finest natural fibres in the world and it is renowned for its extreme softness and warmth. The cashmere is dyed, teased, carded, spun and hand finished by the latest generation of Elgin craftsmen. Johnstons of Elgin has been committed to social responsibility and environmental consciousness since it's inception over 200 years ago. With a rich heritage of craftsmanship and tradition, they have never strayed from their philosophy of using raw natural materials and respecting their community. These values have continued as the brand sponsored the debut Considered Design Award at Graduate Fashion Week this June! The tour finished with the famous archive room, where over 200 years of Johnstons of Elgin’s history and design patterns have been meticulously recorded, for future generations to study and admire. 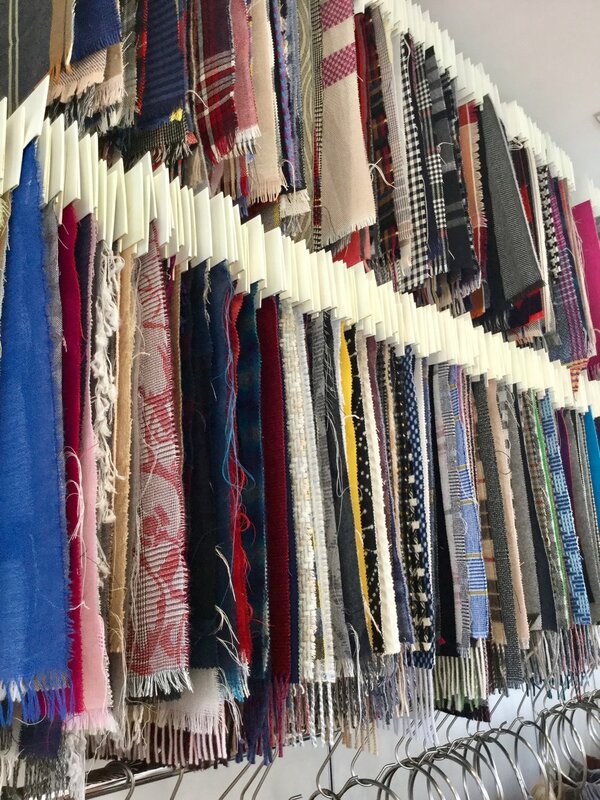 We highly recommend taking a tour of the mill if you're interested in sustainable fibres and the future of considered design. Find out more here.